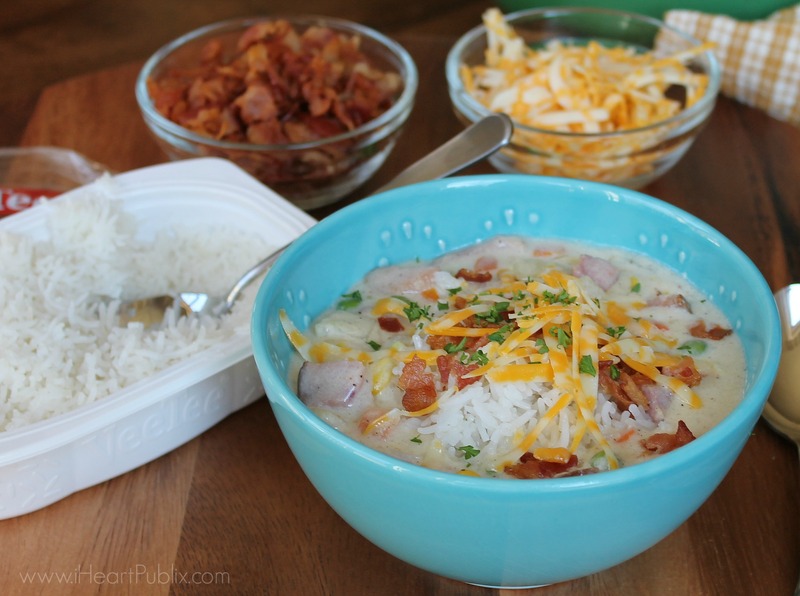 Easy Ham Chowder With Veetee Rice – Perfect Recipe For Your Leftover Christmas Ham! 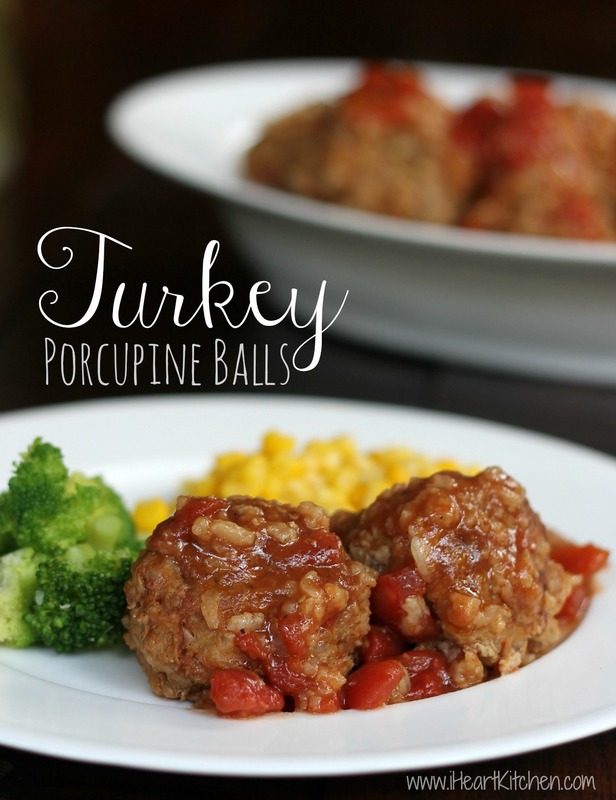 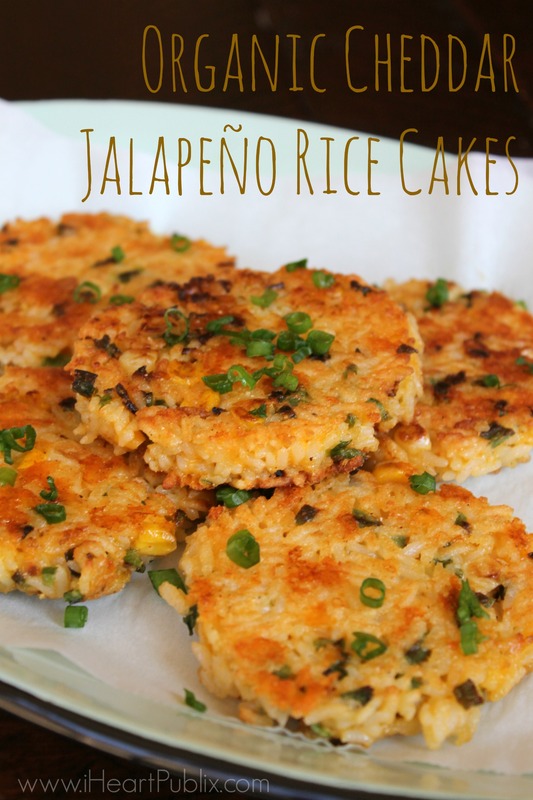 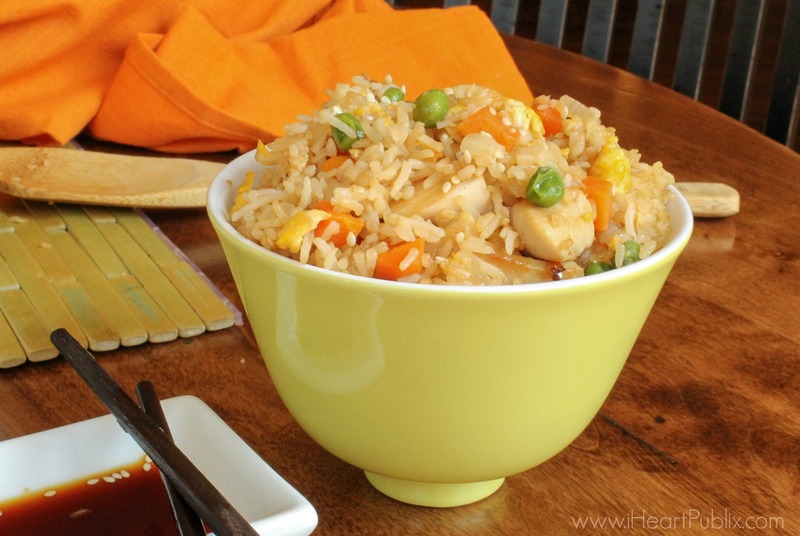 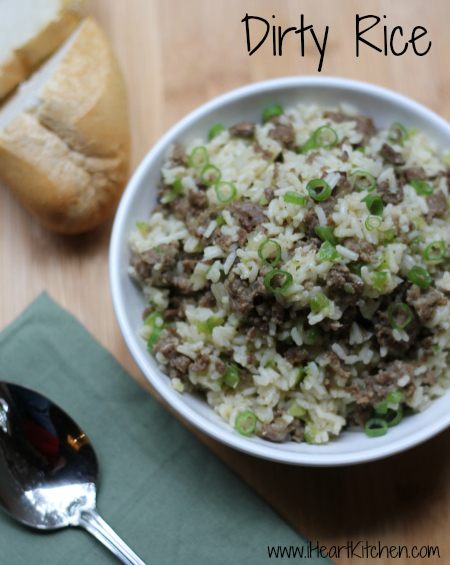 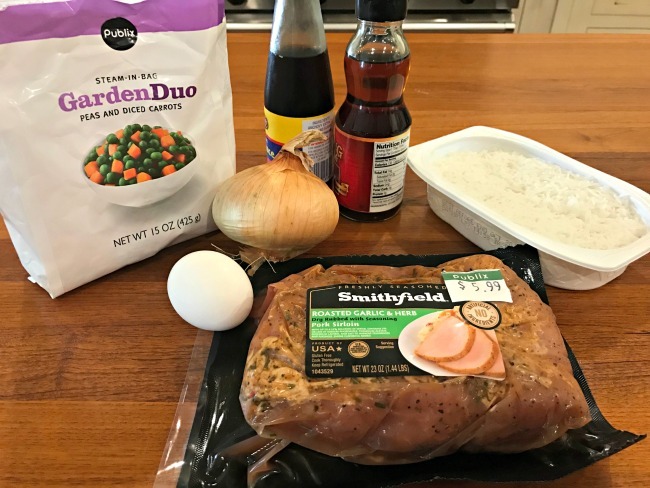 Leftover Turkey & Rice Soup – Perfect Meal For Your Thanksgiving Extras! 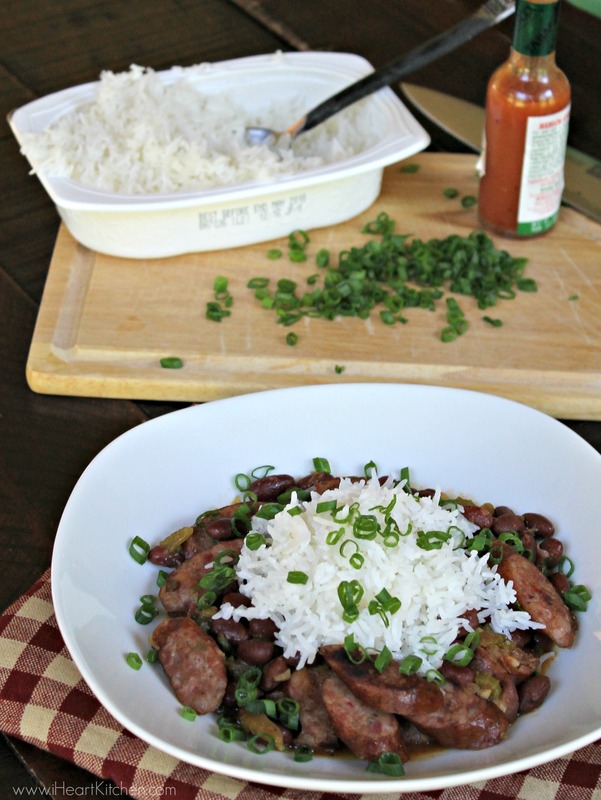 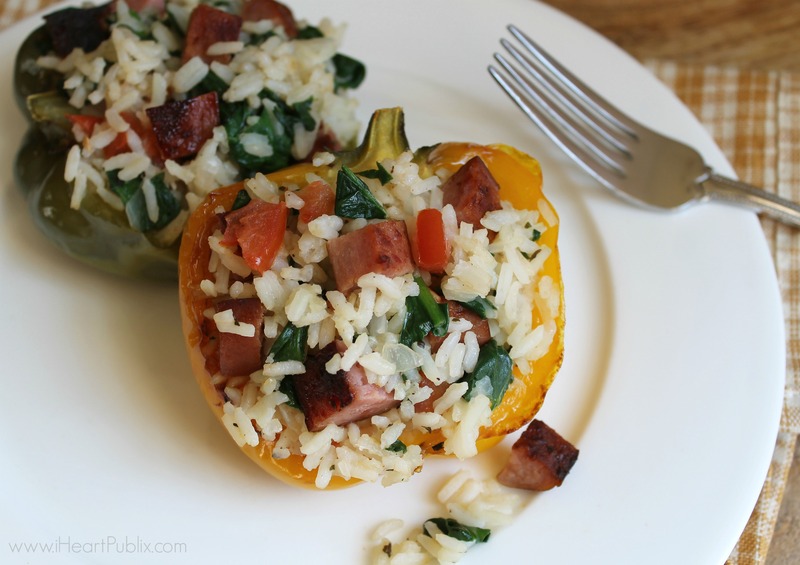 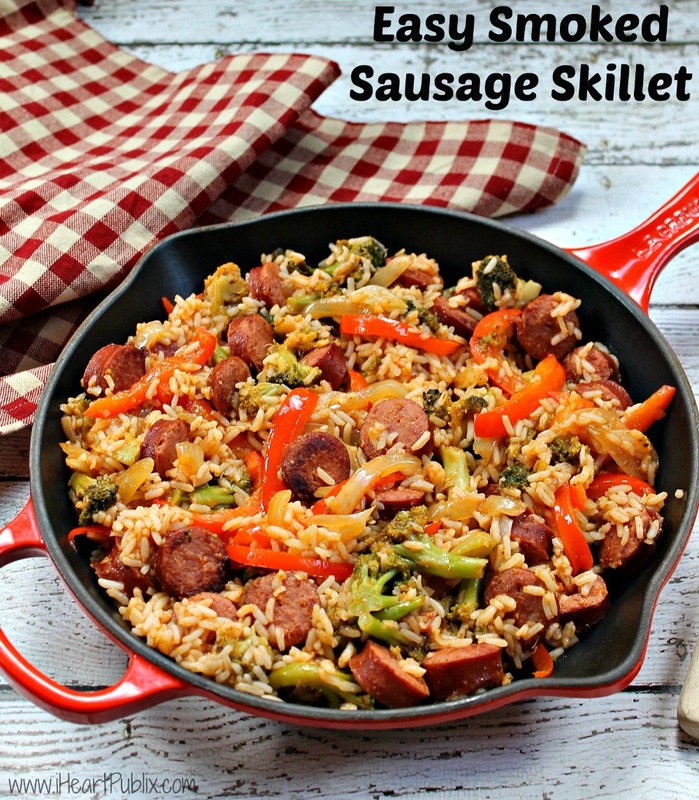 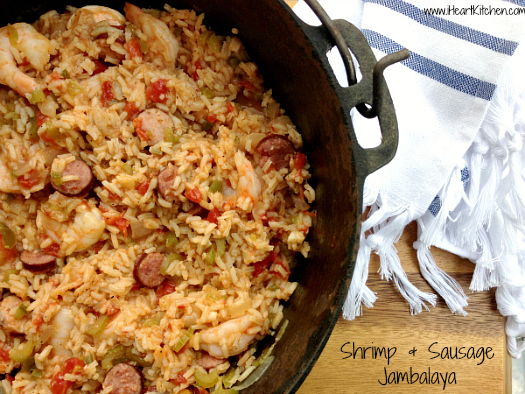 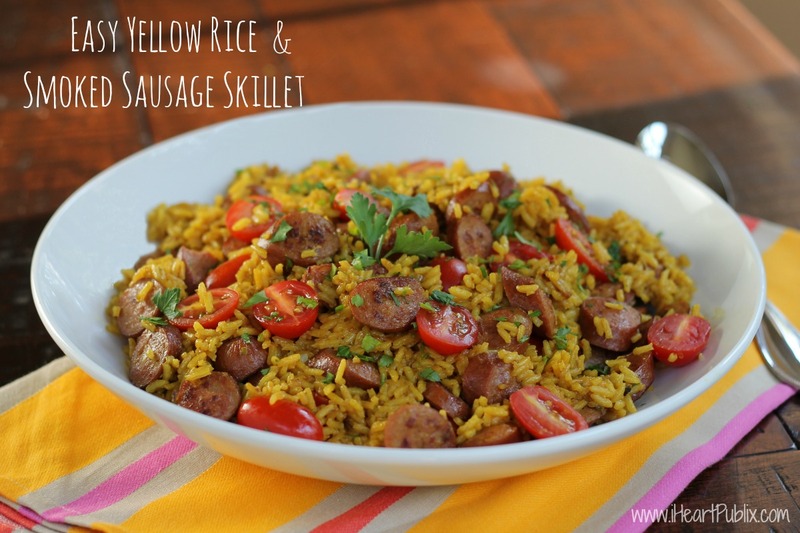 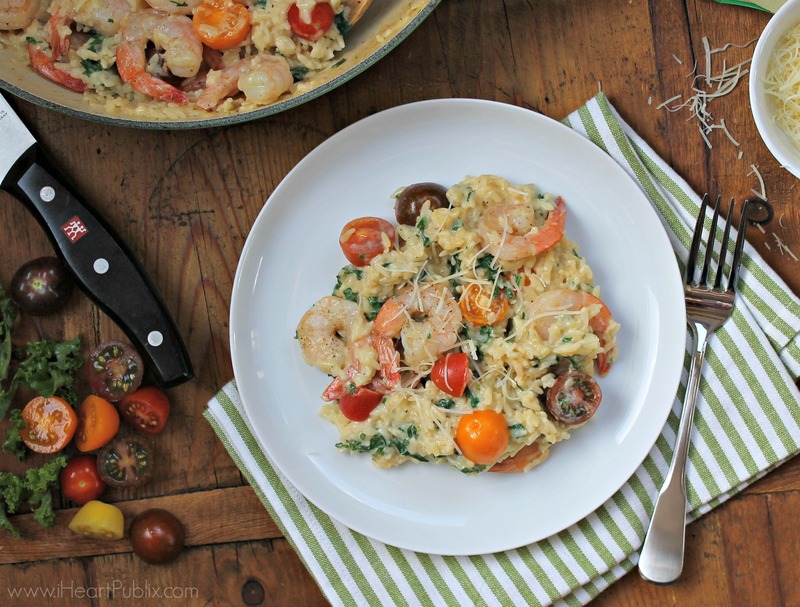 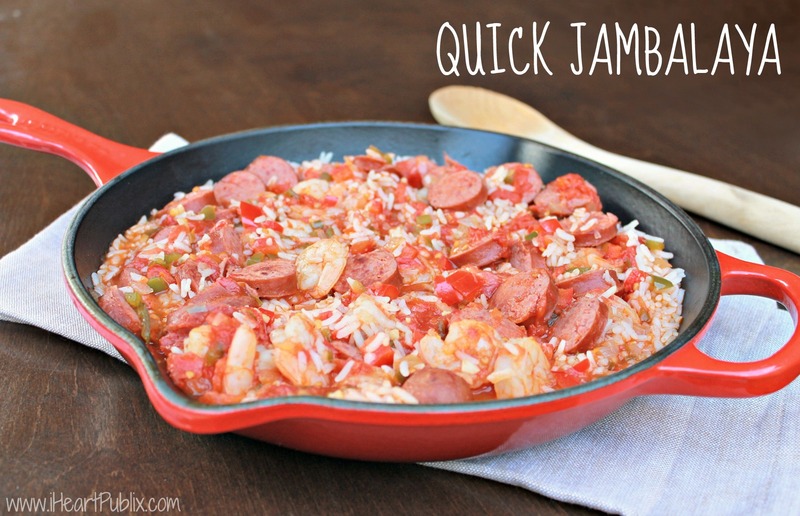 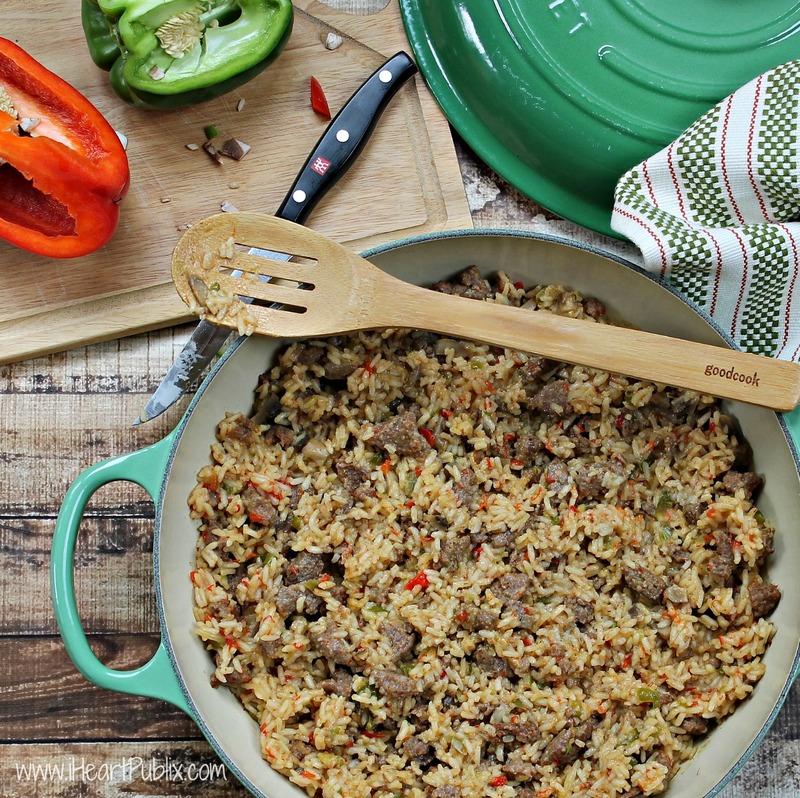 Easy Smoked Sausage Skillet Recipe – Quick, Convenient & A Super Price When You Shop At Publix!